Time for a Monday pick-me-up. 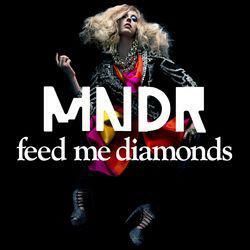 This time it is MNDR, aka Amanda Warner and Peter Wade who get the remix treatment from RAC and Oliver Nelson. I can’t decide which one of these I like more, so listen to them both and decide for yourself.